my boyfriend and i really enjoyed our stay at this hotel! we love everything about it, especially the pool! it is also very convenient to walk out to the beach, which is just right outside of the swimming pool. 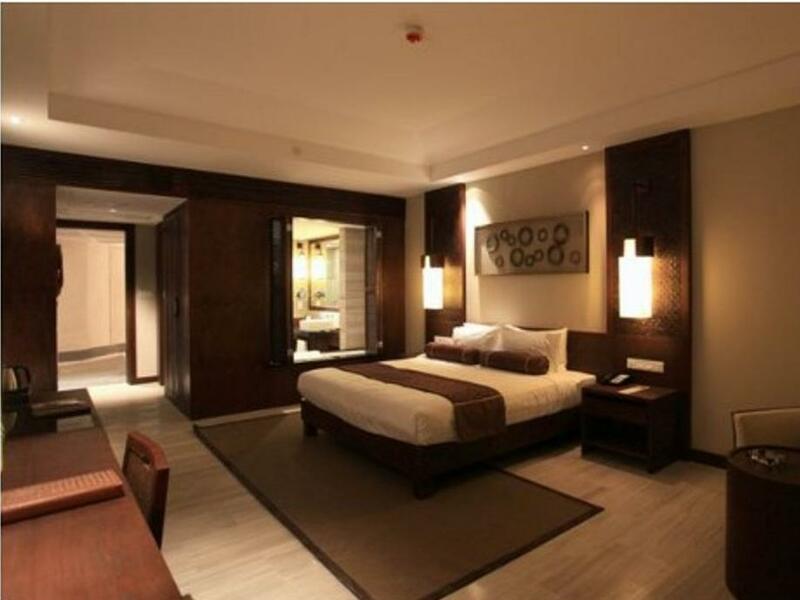 clean rooms, frequent cleaning of the room, and service was great. Outside of the Danang downtown, half way to the Ancient city. quite a nice place to stay if you are coming here in the summer, this hotel have their private beach, and 50% of the rooms are facing the sea, with a little bit more expensive. there is big casino attaching to the hotel, which is cater for foreigners only, it claimed to be biggest casino so far in vietnam. 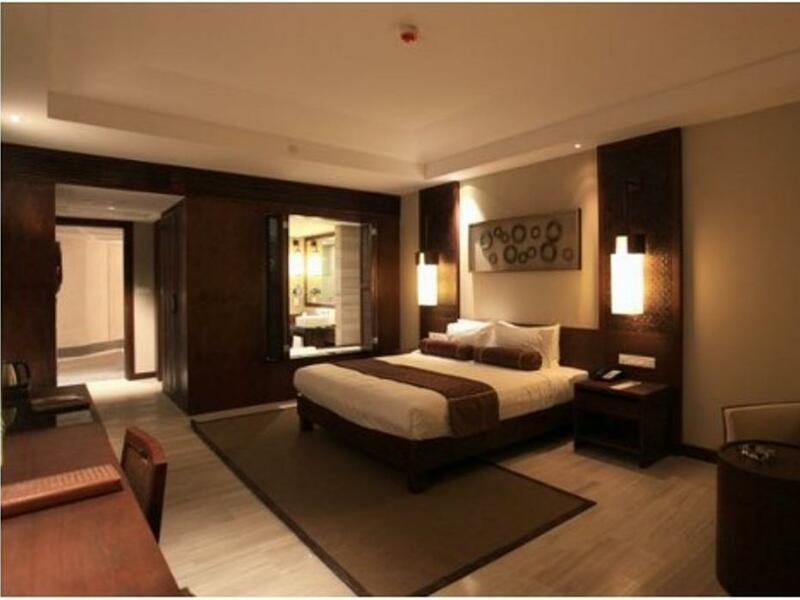 room is huge and with nice bath tub. Very peaceful place for leisure, nice private beach and swimming pool. Decoration is attractive, especially the lobby, it mixes classic and modern designs. Staff are helful and most of them speak English and chinese. There is also Casino to entertain the guess to hunt for the jackpot and luck. The room is large space with balcony. Breakfast is standard. 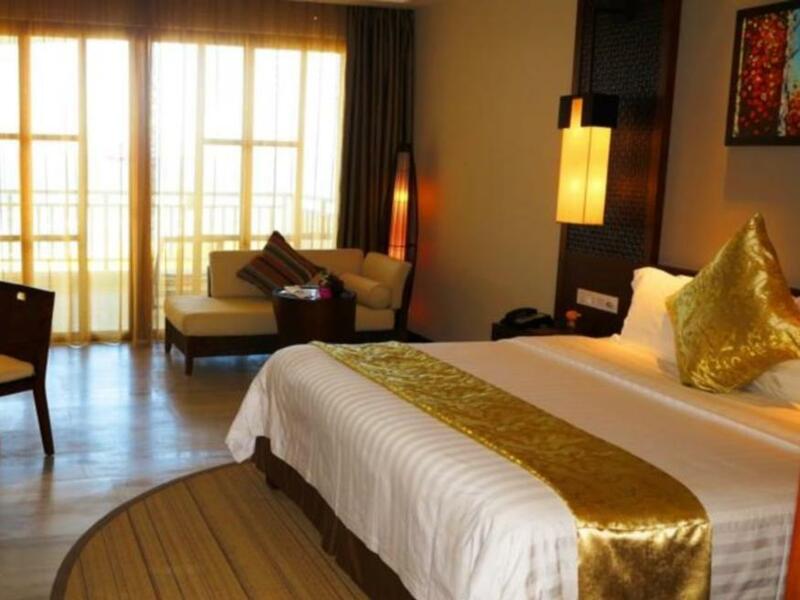 we were very impressed with the clean, large & comfortable room facing the beautiful ocean. the private beach is so beautiful & clean. the ocean facing swimming pool is beautifully desgned. however, hotel staff seems to target at tourists from china only. they are not well trained to serve international tourists. most of them don't speak good english. operators speak chinese straight away when we called in. although i asked questions in english, they answered me back in chinese. this is a resort with big rooms for what you pay. weather was not great while here so can't comment about beach or pool since didn't use either. casino is next door to resort for people who like to gamble. enjoyed the stay, close to golf course (two of them) and short ride to hoi an. a town easy to walk around in and get an old town feel. not many places to eat nearby outside of resort but short ride to city from here. roads are well developed for vietnam. 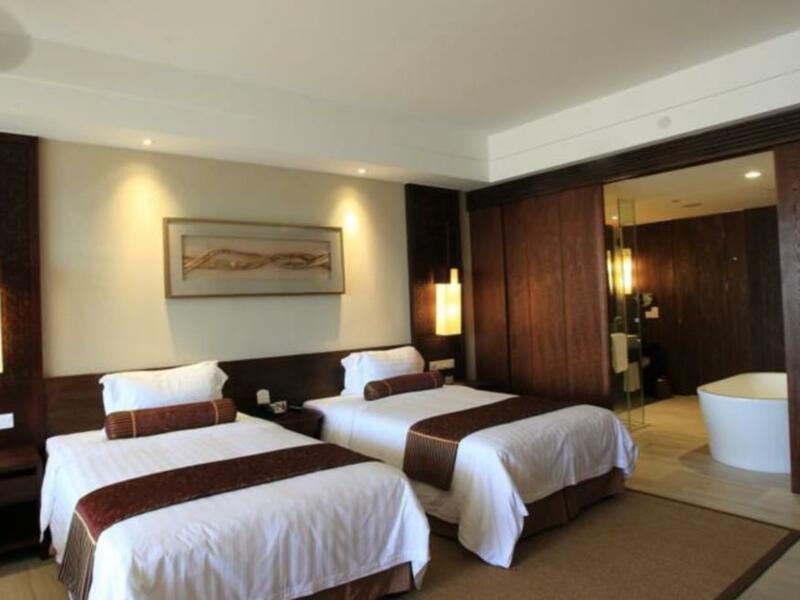 the location of hotel is great, right next to the beach with exclusive area, the hote are very well designed with imaging swiming pool. the room is quite big with nice balcony, idea for holiday. the food is quite normal but price is very high. the services need to be improved as well, i have booked the transportation with hotel from airport to hotel, they did not show up and the reason was recorded the wrong arriving time although all the information supplied included the flight number. 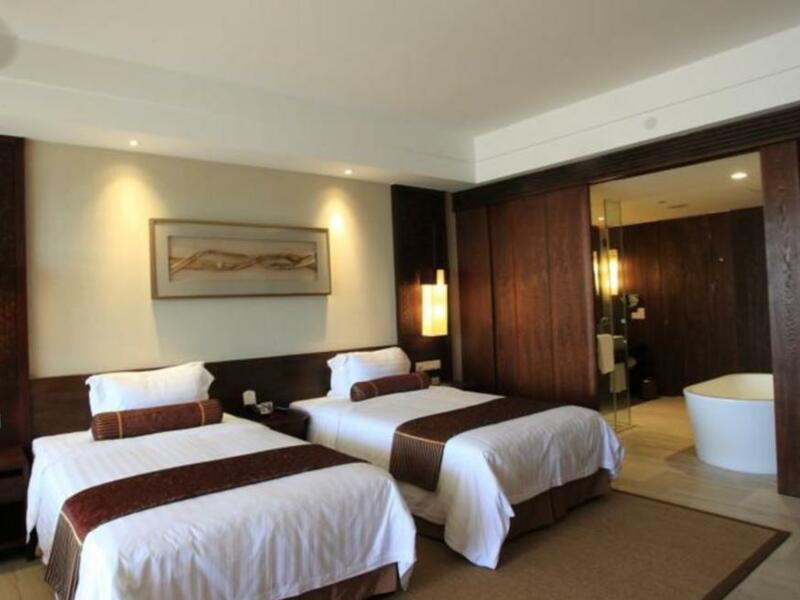 Friendly staffs, comfortable & spacious room, efficient service & beautiful beach front. overall stay is satisfactory. the hotel staffs are friendly, helpful & efficient. rooms are clean, big, well plan/organize and comfortable. varieties of food & beverage is good. however, the only disappointment is the hotel is flooded with chinese guests that are loud & rude. these guests smoke & speak loudly in the lobby, do not queue for food and intercept other guests at the concierge and reception. this is now the 4th time i have stayed at the (now) crowne plaza in da nang in the past year. for me, it has everything that i am looking for. 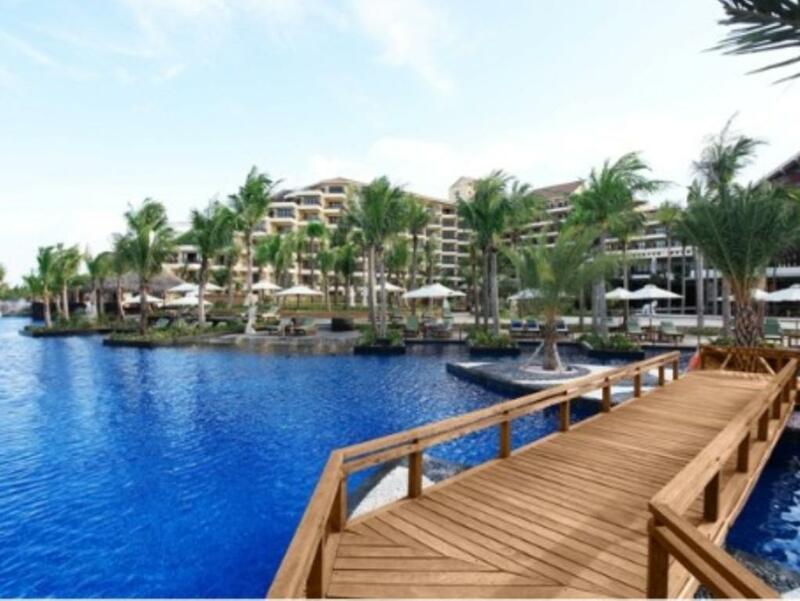 great rooms, great pool and beach area, close to the golf courses, night club & spa on site...it's all right there!! 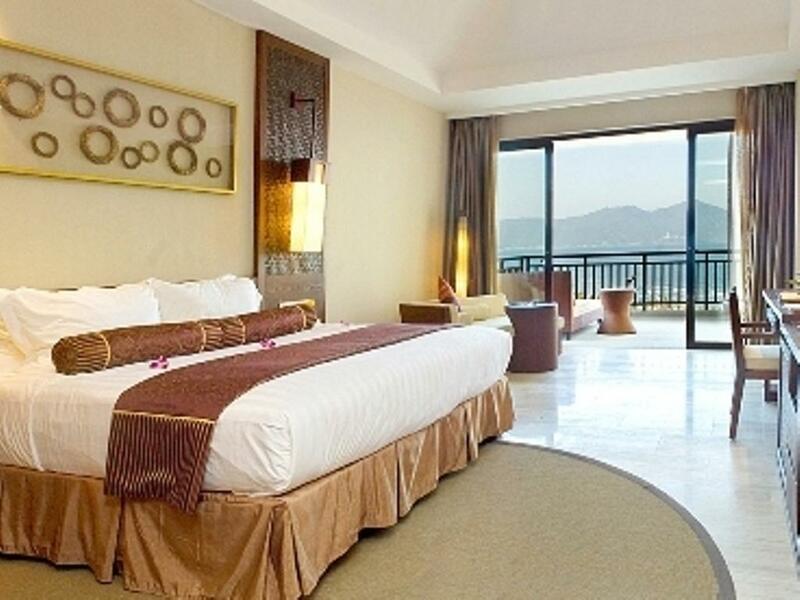 thinking about heading to da nang for the western new year...guess where i'll be staying?? Silver Shores International Resort is located right on the wide quiet and unknowing white sand beach. 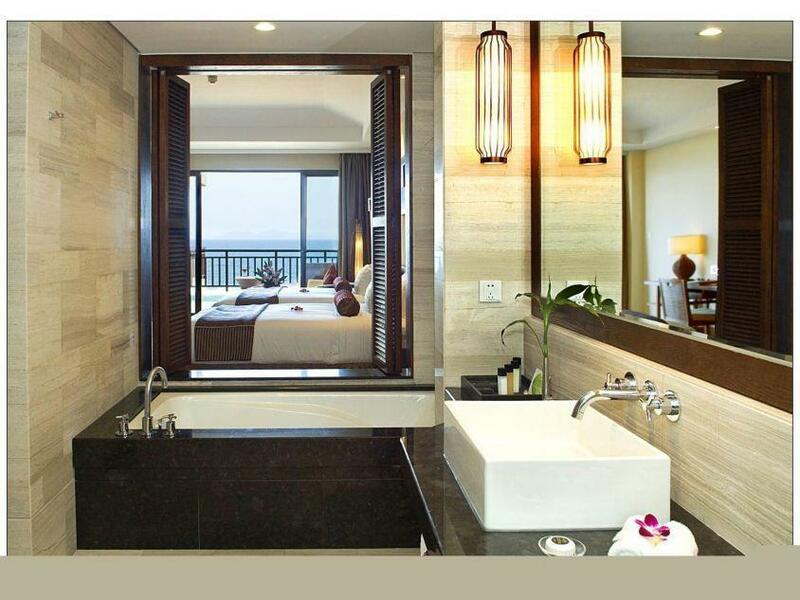 Large spacy rooms very simple Chinese decorated large balcony attached overlook the swimming pool, beach and ocean. Well equip gym huge swimming and fun pool. Breakfast buffet quiet basic most Chinese food items included with some Western. Clean and large guest rooms, nice pool, decent beach. The hotel is clean and the rooms are fantastic and comes with ree internet WIFI. The pool is great for families with young children. The breakfast has a good a spread of food but the quality can be improved. Very good quality hotel for that price point. Great staff, the pool was amazing as was our amazing room. We loved our stay at Silver Shores in Danang. The resort was imacculate, the gardens and hotel grounds are stunning and the pool was amazing, situated right in front of China Beach. We had a breathtaking view from our room. We thoroughly enjoyed our holiday without the kids but also wished they could have been there to enjoy the fabulous children's lagoon pool and children's zone. The breakfast buffet was excellent but the room service menu and the lunch/dinner menu in the main restaurant (Ocean Waves?) was somewhat limited. 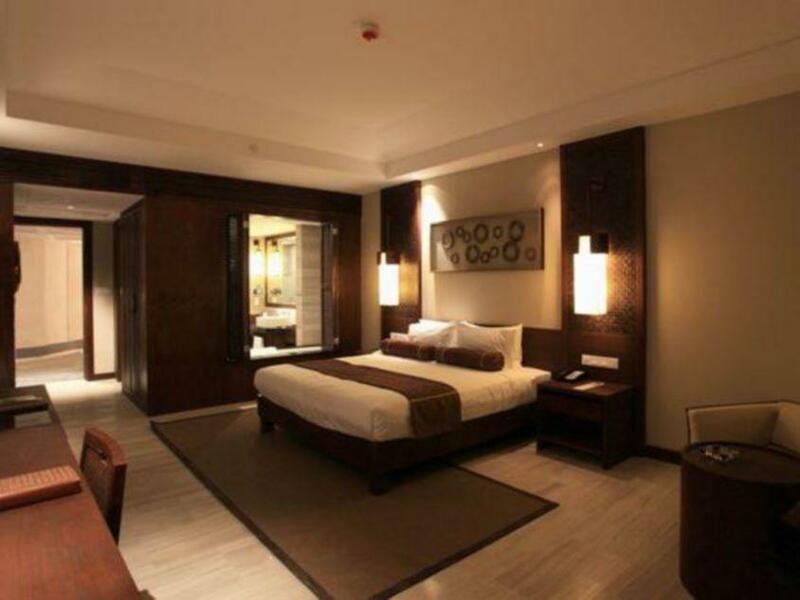 The staff were extremly friendly and were trying very hard to practise their English as the hotel had just recently started encouraging English speaking visitors, as it was originally designed for Chinese clientele. Back in Danang again, and I chose to stay here at the Silver Shores again. I just love the area out back where the pool is, even got to swim up to the bar and order a drink (always love that feature in any resort). The only thing left to try now is the Roma Night Club...I'll have to try that on my next trip.